From Thursday, Dec. 6, through Wednesday, Dec. 12, all 19 Long Island Friendly’s restaurants, including the Friendly’s in Mineola will celebrate the most wonderful time of year with a very special offer. 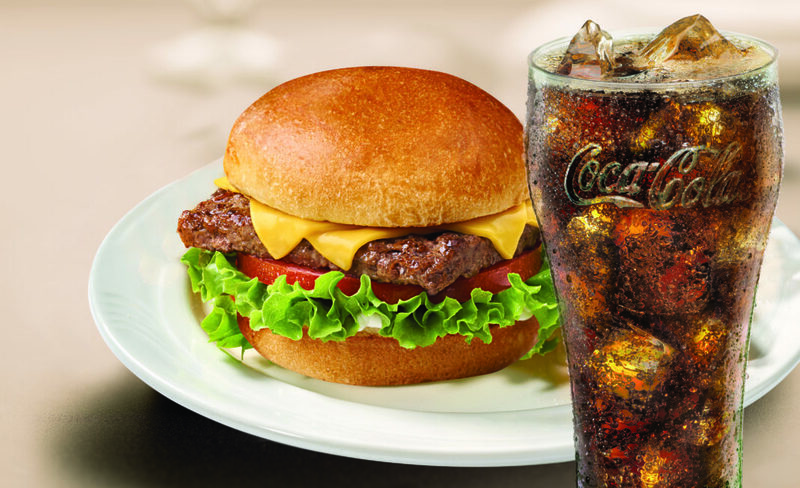 To make their day a little friendlier, guests are invited to stop into their neighborhood Friendly’s to enjoy a free chicken bacon ranch salad or a free quarter pound cheeseburger with the purchase of any fountain beverage. Fries arenot included. The celebration of welcoming the holiday season is a dine-in only special. Friendly’s is excited to offer a wallet-friendly deal alongside the same fan favorite dishes like the classic Fishamajig, crispy country chicken tenders and the hearty Big-Two-Do breakfast.